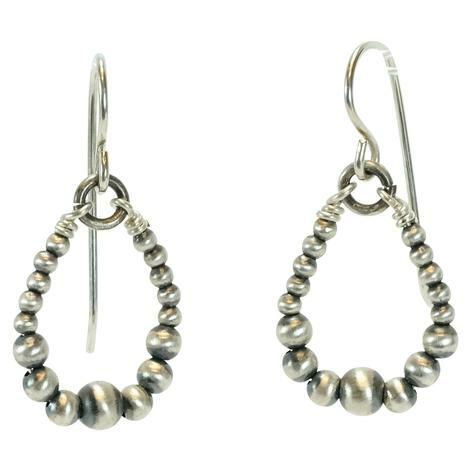 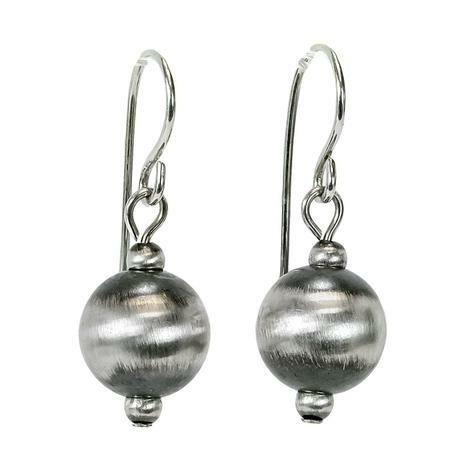 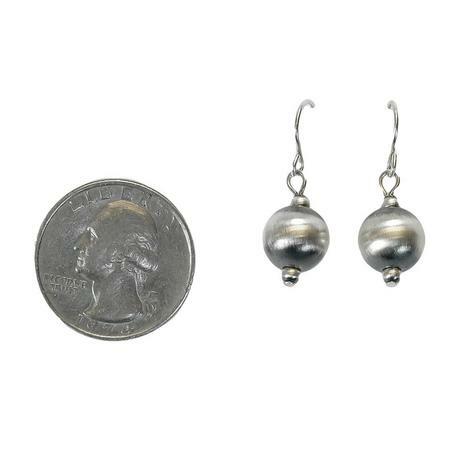 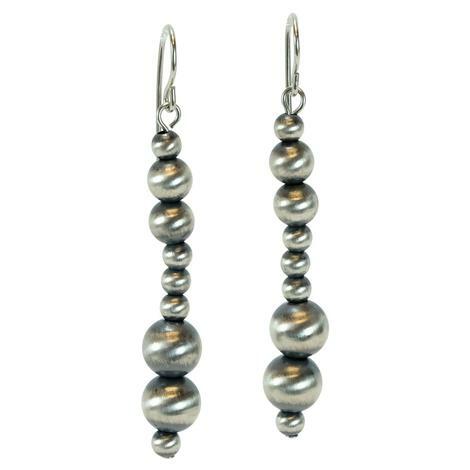 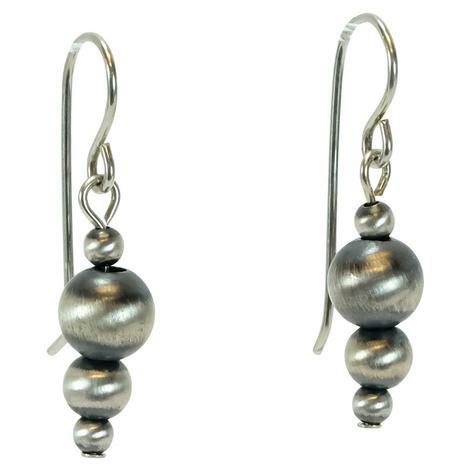 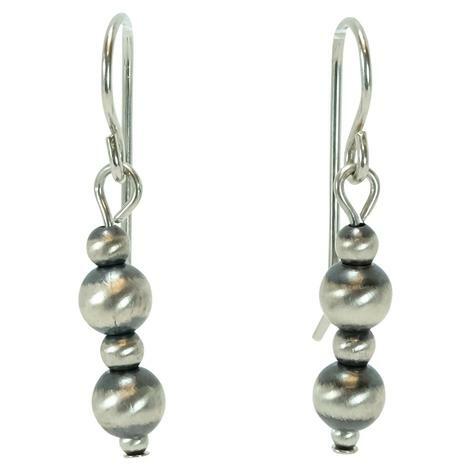 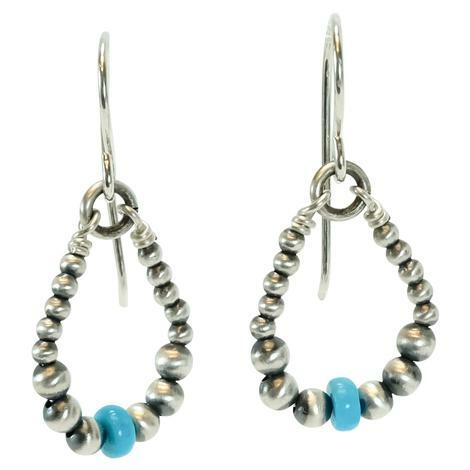 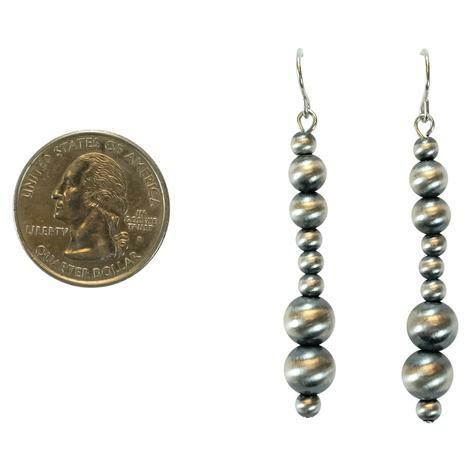 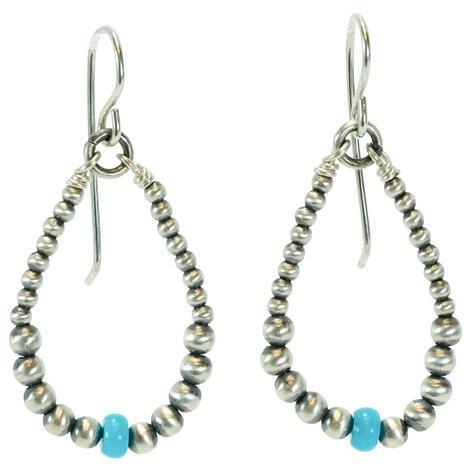 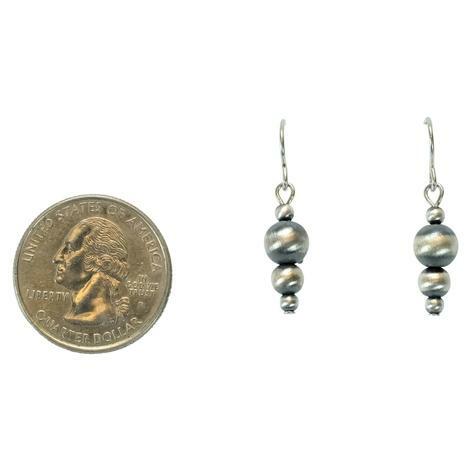 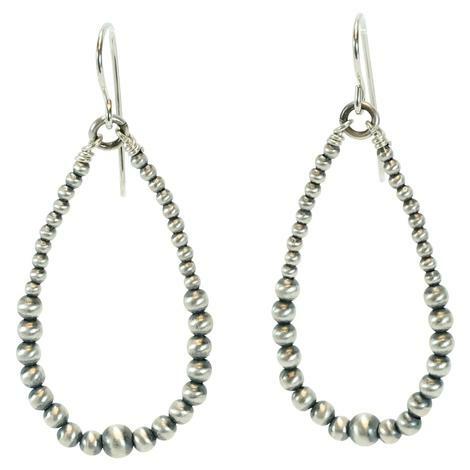 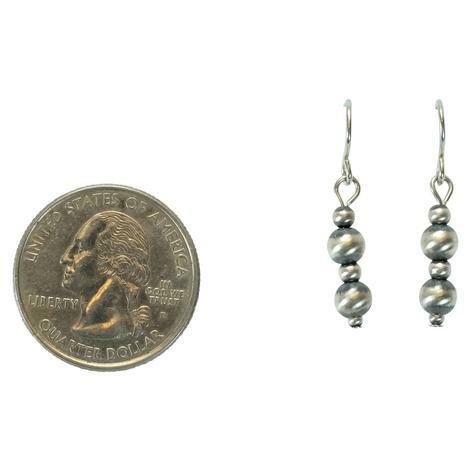 A beautiful and classy set of Navajo pearl earrings are exactly what you need. 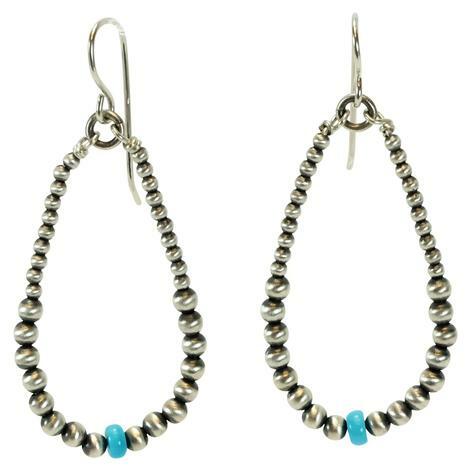 They are completely hand made by Navajo American Indians . 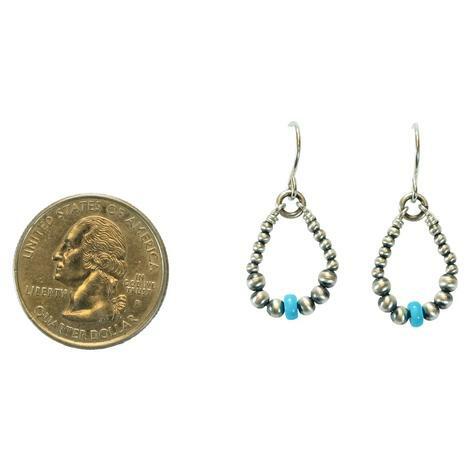 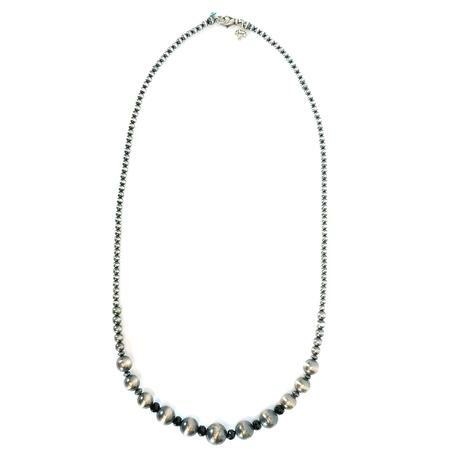 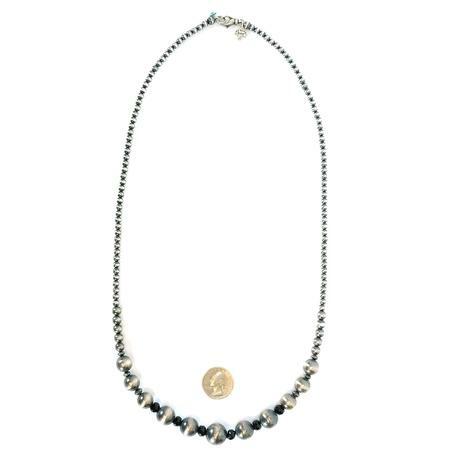 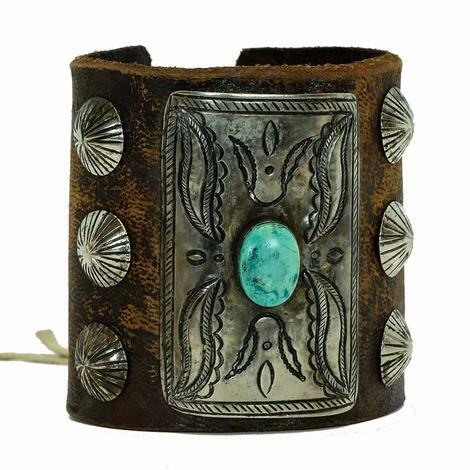 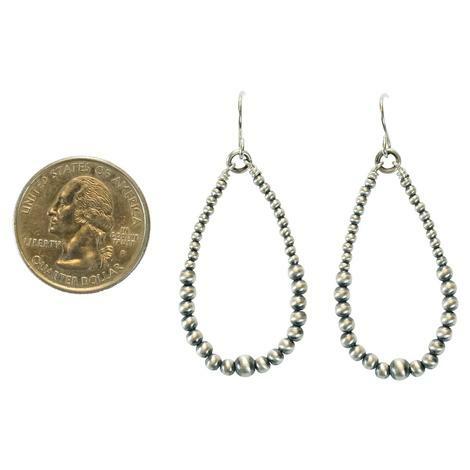 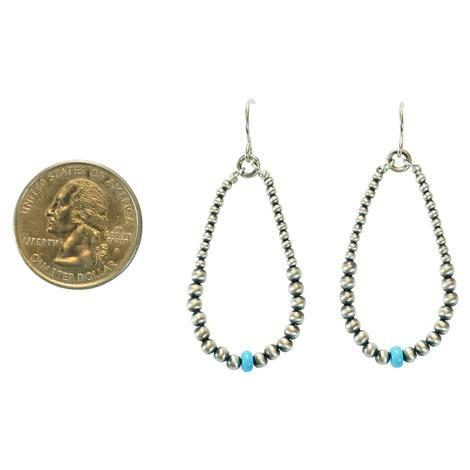 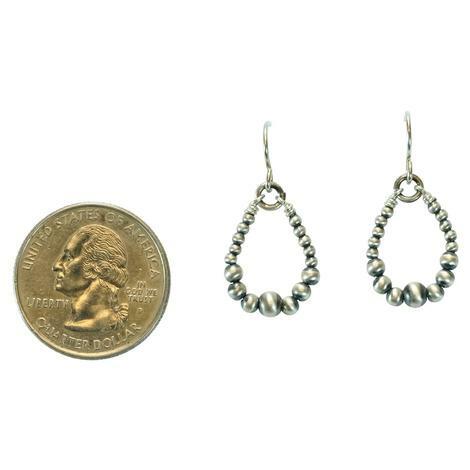 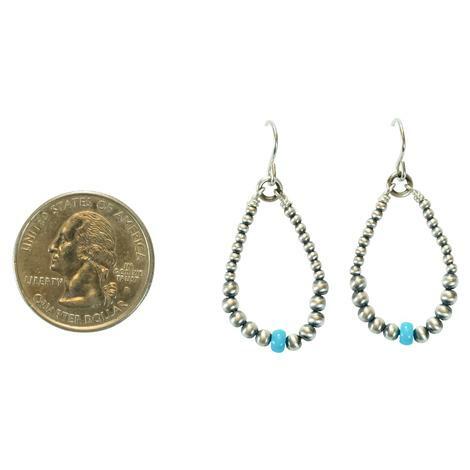 Match these with your favorite strand of Navajo pearls.